The laser drilling process was invented by Zvi Yehuda in 1965. Some diamonds contain natural black inclusions that are visible to the naked eye. In the laser drilling process a microscopic laser beam is used to drill into the diamond in order to reach the black inclusion. 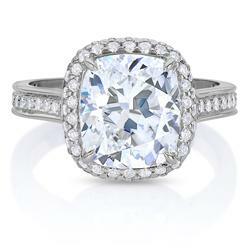 The diamond is boiled in strong acids that clean out the inclusion. After the procedure the black inclusion becomes clear, thus, less noticeable to the naked eye. The process is irreversible and completely stable, The laser drilled diamond should be taken care in the same manner as a non laser drilled diamond. By law, the fact that a diamond has been laser drilled has to be disclosed at every level of sale. Your Yehuda Diamond is a natural diamond from deep in the heart of the earth which has been technologically enhanced to become as brilliant, clear and beautiful as modern science can make it. The only things likely to compromise the integrity of your diamond's enhancement are the flame of a torch or strong acids and bases. In the unlikely event your Yehuda diamond should lose its enhancement, Yehuda will gladly restore the enhancement of your diamond at no charge. 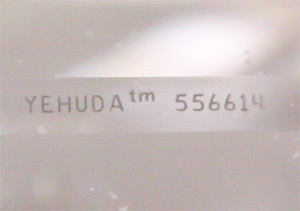 With each diamond sold, Yehuda provides a unique business card-sized Card, which when played on a standard PC, describes the Lifetime Guarantee. The lifetime guarantee safeguards your purchase and ensures that you have purchased a genuine Yehuda Diamond, not an inferior imitation. Your message has been sent. We will keep in touch! 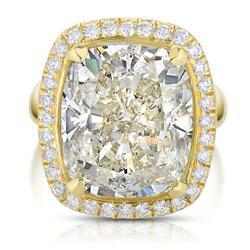 The Yehuda Clarity Enhanced diamond you chose was requested by another customer. You may CALL or EMAIL US to check current availability. Please let me know if this unavailable item can be shipped to my local Yehuda jeweler. Please help me find an item similar to the one that is currently unavailable. 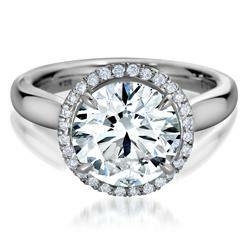 Please fill out the form below to receive an email containing the contact information of a Yehuda clarity enhanced diamond retailer in your area. 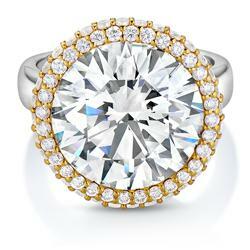 SKU: SPS1512SS - Ring, 15.12 ct.
Zip Code not in our data base or there are no retailers near to you! 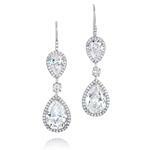 Spectacular dangle diamond earrings you will not find anywhere else! 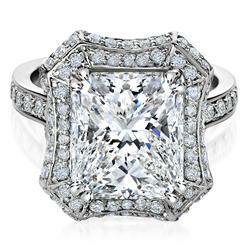 This designer piece includes a total of 226 diamonds weighing in at a total carat weight of 15.12 ctw. The largest diamonds make up the bottom of each earring - a 5.06 carat Pear Shape and a 5.01 carat Pear Shape, both certified K color, VS2 clarity enhanced. Moving up we have a pair of Round Brilliant diamonds weighing a total of 0.44 carats graded K color, SI2 clarity enhanced. And finally at the top another pair of Pear Shapes, 1.60 carat and 1.63 carat both certified L color, VS2 clarity enhanced. 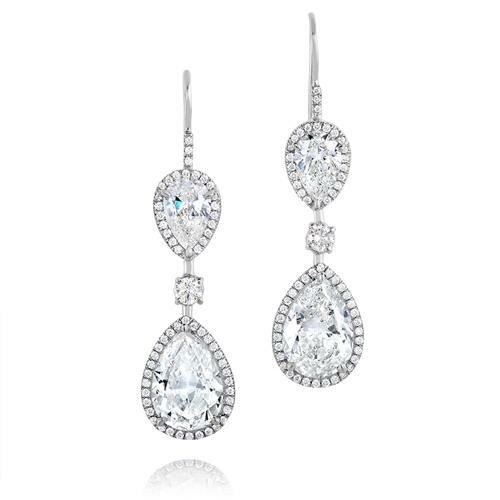 The four Pear Shapes are then surrounded by another 220 Round Brilliant accent diamonds. The 6 main diamonds are Yehuda Enhanced Natural Diamonds. 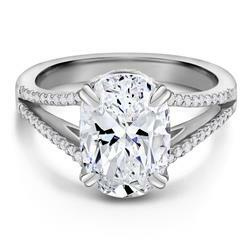 Product Number: SPS1512SS Total Weight: 15.12 CT.